Authorities in Iowa say a woman was arrested on suspicion of multiple counts of assault while displaying a weapon in connection with a bizarre car crash last year. 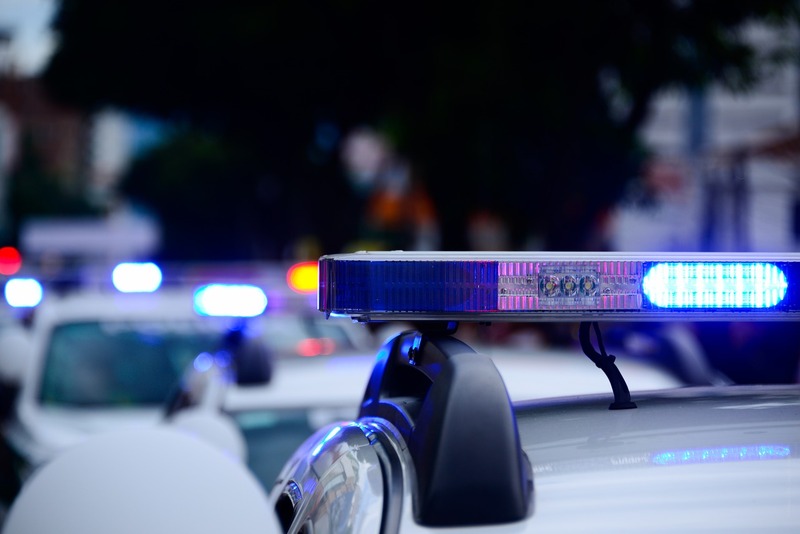 According to the Waterloo-Cedar Falls Courier, police believe 36-year-old Iesha Mae Lynelle Sisk was driving in Waterloo on the evening of August 2 when she steered her Pontiac Grand Prix toward a group of people. After allegedly aiming the vehicle at 31-year-old Amber Teague, 40-year-old Kory Holoman, and a 15-month-old vision-impaired boy and not hitting them, investigators say she returned to the scene later the same night and drove through a residential property in another effort to hit them. Sisk allegedly missed her intended targets again and careened into a nearby home’s porch. The Courier previously reported that the driver was injured in the rollover collision but no one inside the residence sustained any injuries. She was transported from the scene to UnityPoint Health Allen Hospital and transferred to the University of Iowa Hospitals and Clinics to receive medical treatment. Officials reported that she hit a utility pole before her car came to rest on the porch. Police noted she also took out lawn furniture and other items in the yard as she barreled off road. Police arrested Sisk on Sunday and reports indicate she has since been released ahead of a trial.